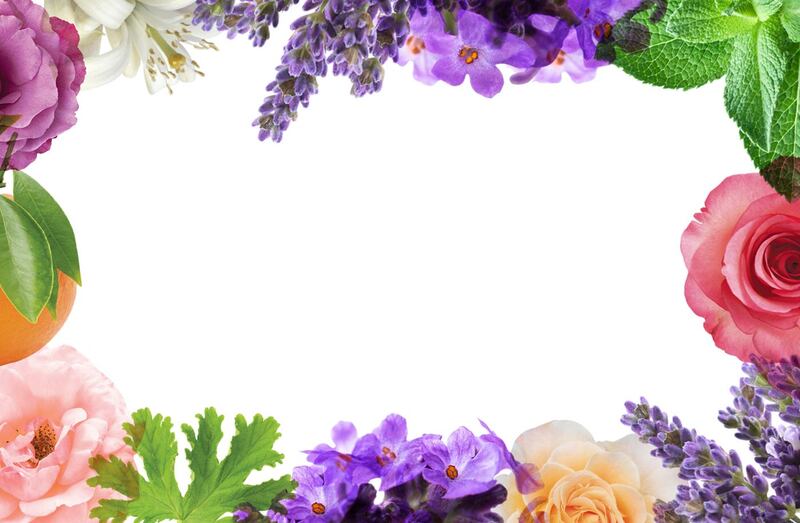 It's what’s inside the exquisite fragrances in our Bath & Body Collection that really makes a difference… find your fragrance today. 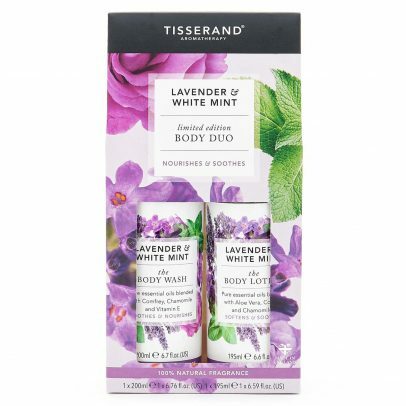 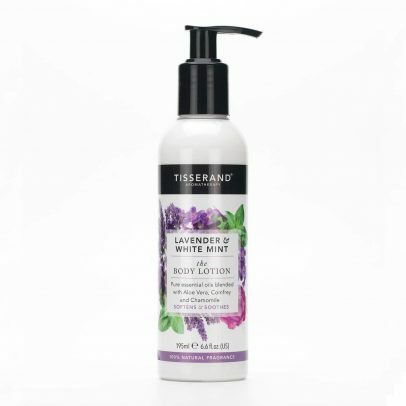 This 100% naturally fragranced body wash contains a relaxing blend of calming Lavender and balancing White Mint pure essential oils. 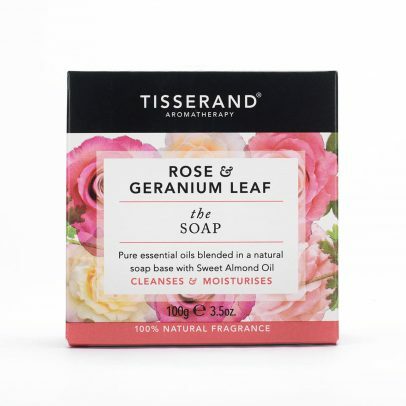 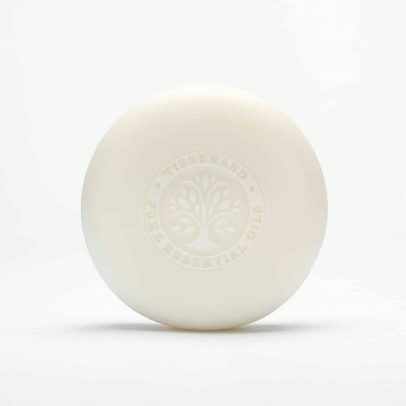 This 100% naturally fragranced soap contains a beautiful blend of enriching Rose and refreshing Geranium Leaf pure essential oils. 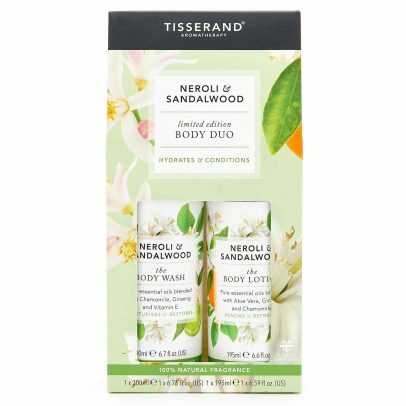 This 100% naturally fragranced bath soak contains an exotic blend of uplifting Neroli and comforting Sandalwood pure essential oils. 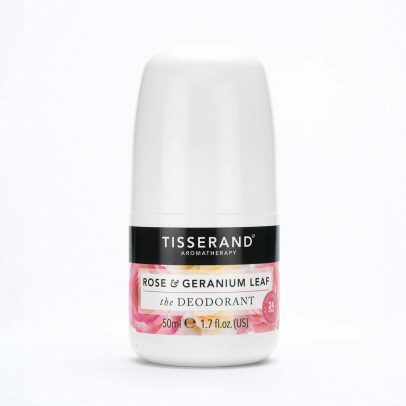 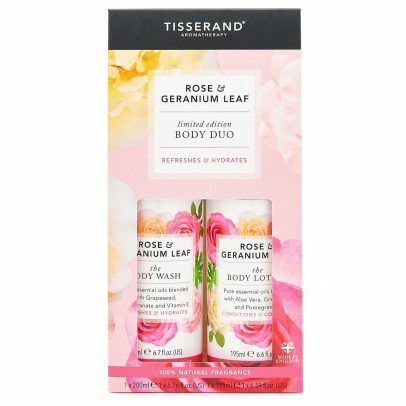 This 100% naturally fragranced bath soak contains a beautiful blend of enriching Rose and refreshing Geranium Leaf pure essential oils.